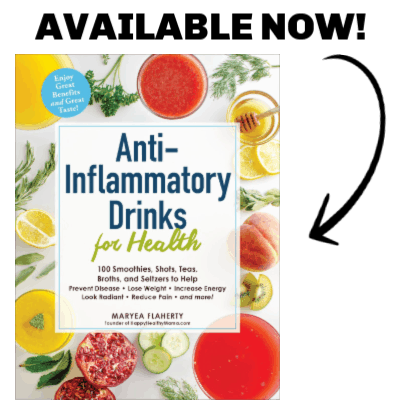 Provide cancer-fighting antioxidants. Every single person on this Earth needs all the cancer fighting help they can get. Good source of potassium, which helps vital organs run properly. See? You can get all of that awesomeness from a dessert! I hope I’ve convinced you that you really need to give this Super Foods Chocolate Cake a try! 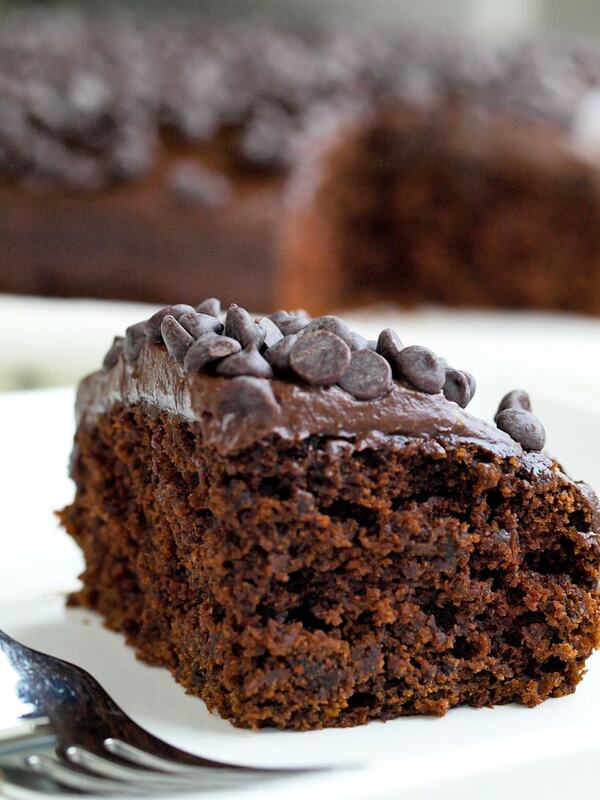 Superfoods Chocolate Cake. Why not have your cake and eat your vegetables at the same time. This beet chocolate cake with avocado chocolate frosting is moist, decadent, yet full of nutrients! For the cake, preheat the oven to 350 degrees. Line a 9×9 inch square baking pan with parchment paper and spray with cooking spray. Set aside. In a large bowl, whisk together the flour, sugar, baking soda, and salt. 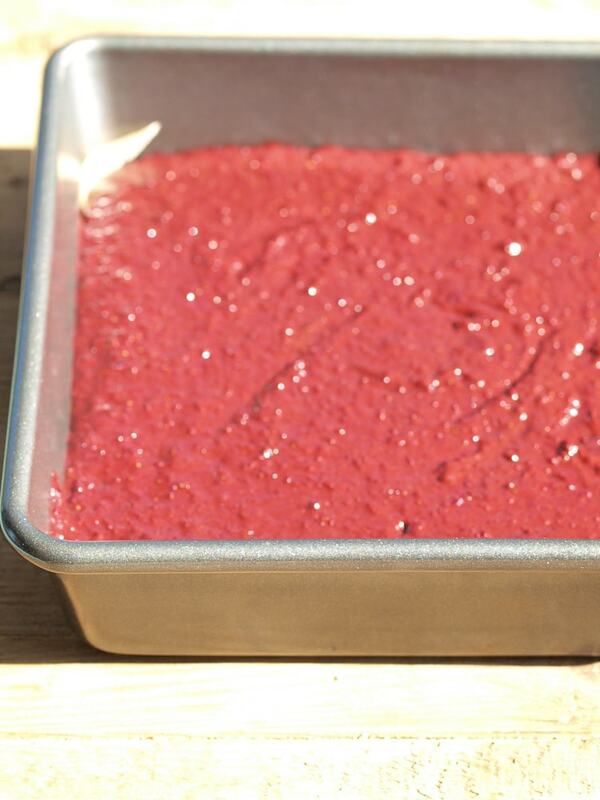 Whisk in the eggs, warm water, coconut oil, maple syrup, vanilla extract, and 1 cup beet puree. Mix until just combined. Pour the batter into the prepared pan and bake in the preheated oven for 25-35 minutes, until a toothpick inserted into the center of the cake comes out clean. Allow to cool in the pan on a wire rack for 20 minutes, then turn out the cake from the pan and allow it to cool completely before frosting. For the frosting, use a blender or food processor to combine the avocado, cocoa powder, maple syrup, and melted chocolate chips, if using. I find a small blender (like a Magic Bullet) works best to get the avocado and smooth as possible. 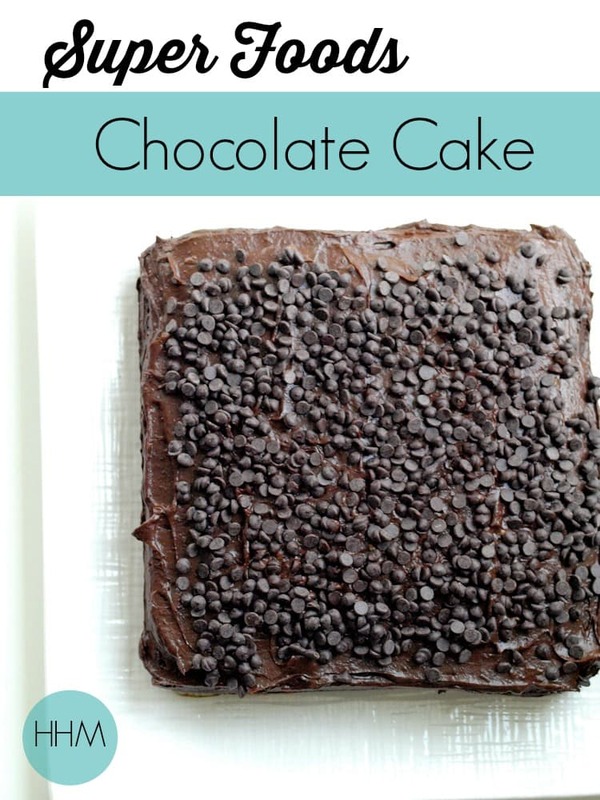 Frost the cake and top with additional chocolate chips, if using. Enjoy! Oh my goodness, beets? I never would have imagined!! This cake looks amazing, and I’d be dying to try it, but can YOU taste the beets? My man can’t stand them; hates them; even throws up when eating them (cooked) so I wonder if I could get away with this. Not that I would want to torture him…but look at this cake!? I have to make it! Ok…so here’s how it went down. There were 6 of us eating this cake. My two kids Meghan and Luke, my husband Tim, and my mother in law all said they could not taste the beets. (Tim hates beets, too.) Me and my father in law could taste the beet flavor. But not a strong beet flavor, just a hint. And it was almost a sweetness that complimented the chocolate flavor, if that makes sense. So 4/6 could not taste the beets at all. I also eat a ton of beets, so maybe that’s why I could detect them? Either way, it’s delicious! Fantastic review! 😉 4 out of 6 isn’t bad at all! I made zucchini brownies once where no one could taste them except him, so I’m thinking he would get the hint of beets, but maybe it would just be in the sweetness, not so much “oh my gosh, there’s beets in here, I’m going to die” kind of way. Or at least, that’s what I’m hoping. haha Thanks for your input! Do you think the whole wheat pastry flour could be subbed w/ a mixture of almond/coconut flour? I’d love to try this out. It looks amazing! I’m totally craving a slice right now. I try subbing almond and coconut flour into baked goods often, but with very mixed results! What I don’t have down is the ratio. If you do give it a try, please let me know how it turns out! FYI – canned beets are VERY salty so may affect the flavor. The prepared beets by Love Beets (in the produce section) are closer to “regular” beet flavor/texture, imo. Oooh–thanks for the heads up! I will edit my post to indicate that. I haven’t had canned beets since my Thanksgivings of yesteryear and so I wouldn’t remember that. This is a amazing recipe, The photos of the cake pre cooked are beautiful. Hope you had fun shooting hoops this morning. IG. Thanks Elizabeth. I did have fun playing bball. 🙂 Pretty much my favorite way to get a workout in. Wow I would have never thought to add beets or avocado to a chocolate cake. What an awesome idea!! Thanks for sharing. Maryea, I HAVE to thank you for this recipe. I made it for my son’s first birthday today. My Luke (like yours!) has a dairy intolerance so I was looking for something dairy-free and thought I’d got all-in with this cake. I doubled the recipe and made a small smash cake and a 9×13. It turned out fabulous. No one could guess the secret ingredients! Thanks for your feedback, Louise! I really appreciate it and I’m glad you enjoyed this. I would like to know if the coconut oil can be replaced with another oil, such as avocado oil. Regarding the frosting, which I used on the black bean brownies…Since I have a good amount left over, can it be stored in the fridge? If so, for how long? Yes you can store it in the fridge. I would guess it will be good for a few days.